VPI used to sell an all-in-one turntable called the Nomad, sporting a sturdy build, straight tonearm, built-in cartridge, phono amplifier and a headphone amplifier, for around £1,000. They didn’t sell it for too long, though, as its fair-to-middling sonic performance ensured it had only rather modest overall appeal. 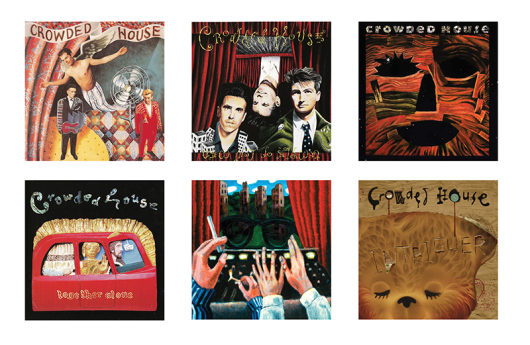 That’s all about to change, though, with two brand-new and upgraded Nomads. Okay, VPI isn’t naming the new variants ‘Nomads’, but that, in effect, is what they are. If you compared the old Nomad with the new Player and Cliffwood, then you’d be struck immediately by the similarities. 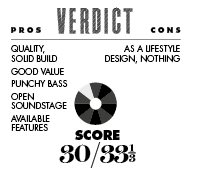 We grabbed the lifestyle variant of the pair, the Player, for review. We noted its higher price of £1,500, but also spotted the upgraded parts over the original Nomad – including a better plinth, main bearing, 9″ arm with stainless-steel tube, platter, motor and power supply. The Player features a similar straight tonearm and an Ortofon 2M Red MM cartridge to hang off it. Both the arm and cartridge are set up in the factory. The well-built MDF plinth includes an exposed pulley holding the belt, which runs around the platter’s rim. To change the speed from 33 to 45rpm and back again, you need to move the belt up and down the pulley wheel. On the rear of the plinth are the plugs to hold the bundled cables, plus earth wire. Hidden behind is the built-in phono amplifier. Hence, the included cables must be plugged into an amplifier and not an external phono amplifier. Set up and ready to go, the included phono amplifier means you don’t have to be concerned if you have an amplifier without this facility built in. It also means that you can plug the Player directly into the rear of powered speakers: ideal for those looking for a hi-fi system with a small footprint. You’ll also notice that the power supply is built into the plinth. All you need to do here is plug in the included power cable and slot the other end into the mains. 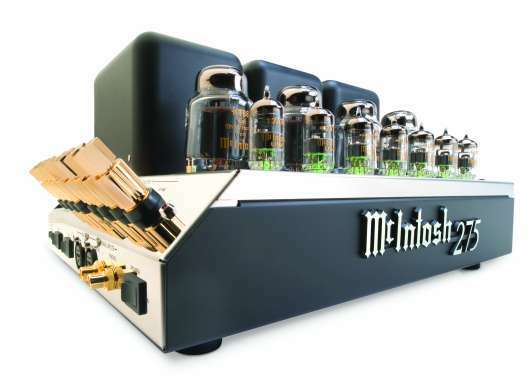 Around the front, on the left is the unusual addition of a built-in headphone amplifier. You’ll find the mini-socket (3.5mm) for your headphones on the top of the plinth. There’s also a rotary volume knob included. 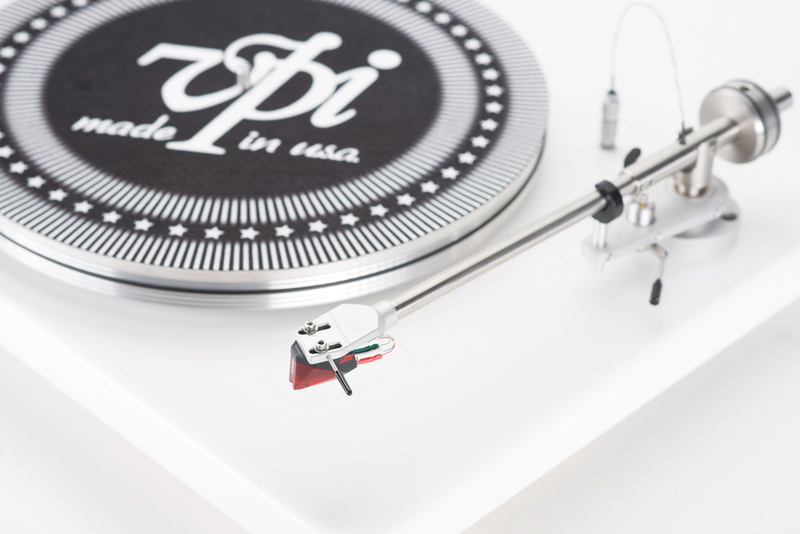 This is a lifestyle turntable, so there’s no switch to turn off the internal phono amplifier for use with an external model. If you want to do this, a free upgrade option is available via your dealer. In sonic terms, there are obvious compromises because of this. An external phono amp would improve matters, but would also remove the entire point of the Player. In tests, the unit provided a clean and open soundstage, with a sense of accuracy that worked well for subtle instruments and low-lying and shy secondary percussion, while lead vocals benefited in terms of emotional delivery. Meanwhile, bass was both precise and punchy. The headphone amplifier was a little warm in tone, but offered a relatively low noise performance, with firm lower frequencies and a nuanced, textured midrange. Don’t forget this is an easy to use, plug-and-play lifestyle product aimed primarily at beginners who want rather more elegance and élan in their vinyl source, or those who might be a little nervous of hi-fi in general. 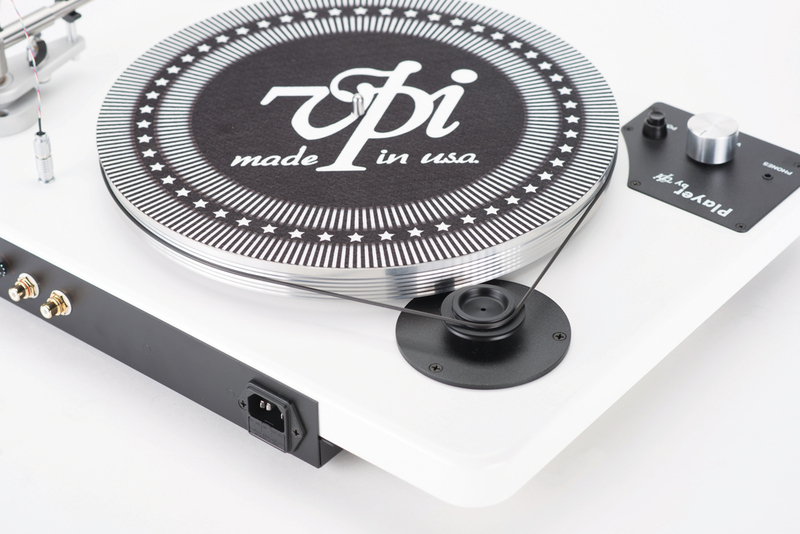 For those people who are not interested in upgrades, tweaks and all of that slightly scary audiophile stuff, the VPI Player provides admirable sound quality and an excellent build standard, together with a host of features that require no setup and tweaking to work. A quality machine, the Player is an ideal entry point into the glorious world of vinyl.